Address: 226 Golden Gate Pt. Built in 1968, Harbor House West is located at 226 Golden Gate Point. 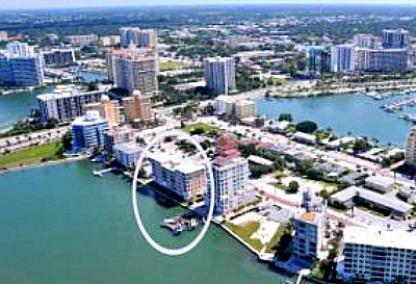 Residences overlook Sarasota Bay and the John and Mable Ringling Bridge. In recent years, the area underwent a major street renovation. 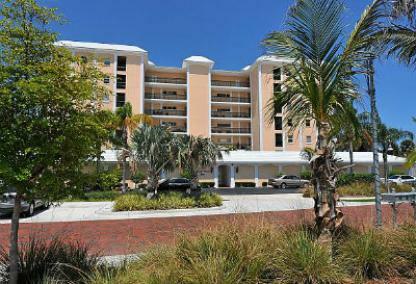 You’ll be greeted by towering palms and paver streets lined with beautiful flowering plants. The building offers “first come” boat slips and a fitness area. This waterfront community is within walking distance to Palm Avenue & Main Street shops. A variety of restaurants, theaters, and the Bayfront Park are also nearby. Just over the Ringling Bridge, you’ll enjoy famed St Armands Circle for specialty shopping, dining and entertainment. Lido Beach is close by for fabulous sunsets!